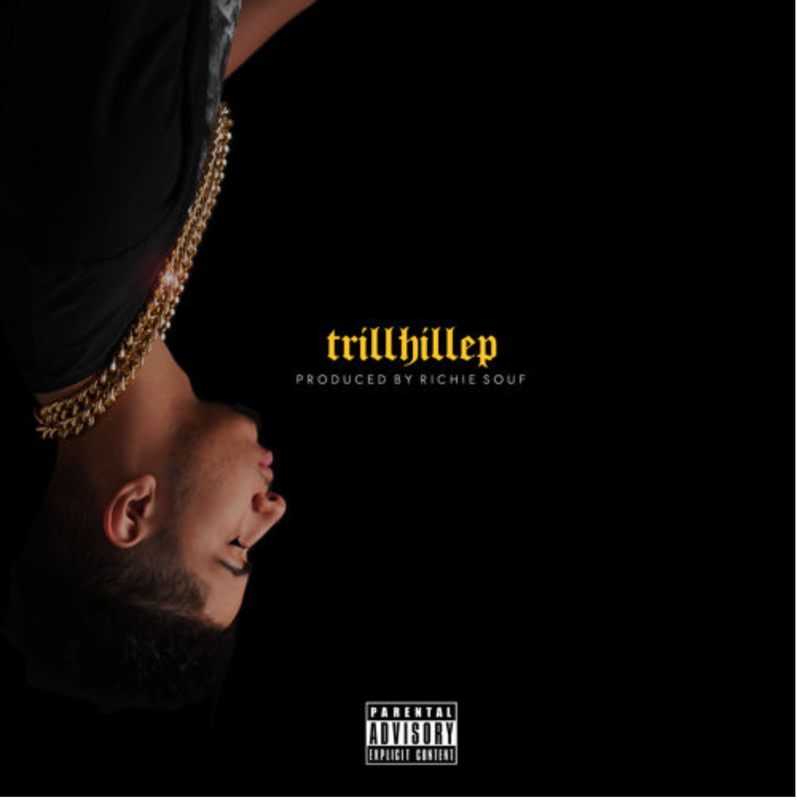 Will Hill has released a new song from his upcoming EP, Trill Hill. Take a listen to “Rendezvous” below. The track was produced by Richie Souf and Engineered by Wolf. Expect the full project to drop soon.